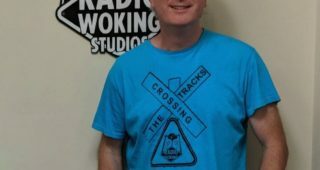 Crossing The Tracks Blog – Programme Broadcast 31/12/18 – Best of 2018! The WLW Show Weds 12/12/2018 – Christmas Party! !